For lush, silky look on virtually all of your home's interior surfaces, choose BEHR Premium Plus Ultra Interior Satin Enamel. 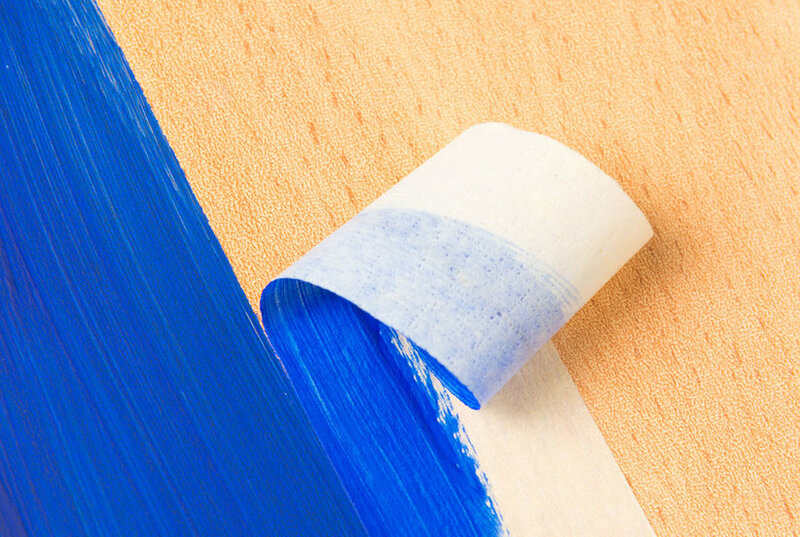 This rich, versatile sheen creates a pearl-like appearance that's ideal for the walls in your home's high traffic areas, but also great for adding color to trim, doors, cabinets and indoor furniture. Get the beautiful color you want with the exceptional durability you need. Color: Overcast.